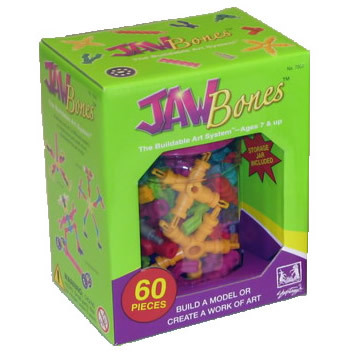 The 60-piece set is a perfect gift for a young, creative builder. 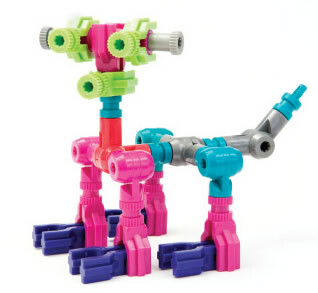 Build 12 different models provided in the 20-page idea booklet or come up with your own constructions. Storage jar included.